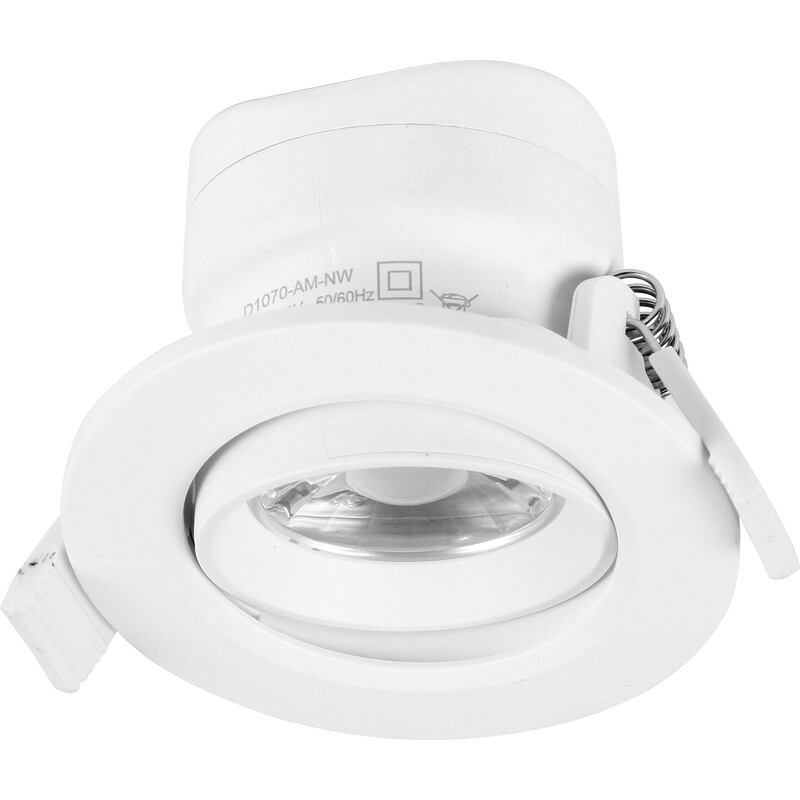 Mark Lighting Adjustable Integrated LED IP20 Downlight 7W Warm White 590lm A+ is rated 5.0 out of 5 by 1. Rated 5 out of 5 by 4Billy from Bright Used in small cloakroom. Cut out 65mm not 60mm.